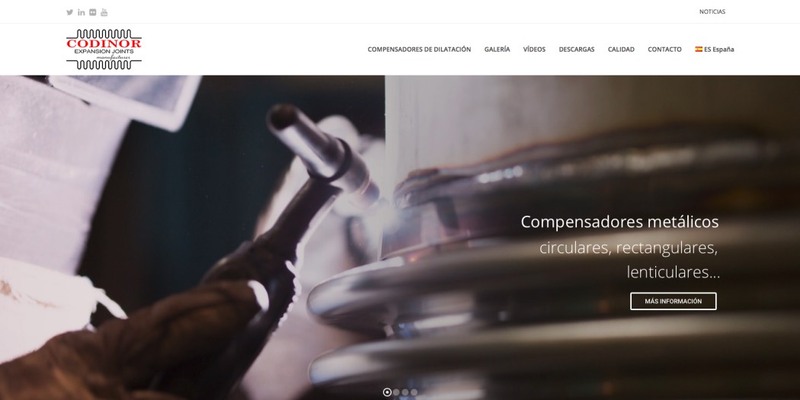 At Codinor, we are delighted to present to you our new website, whose purpose is to offer our visitors a positive user experience and above all, high quality information about our products. CODINOR received EN-ISO 3834-2:2005 Quality requirements for fusion welding of metallic materials. 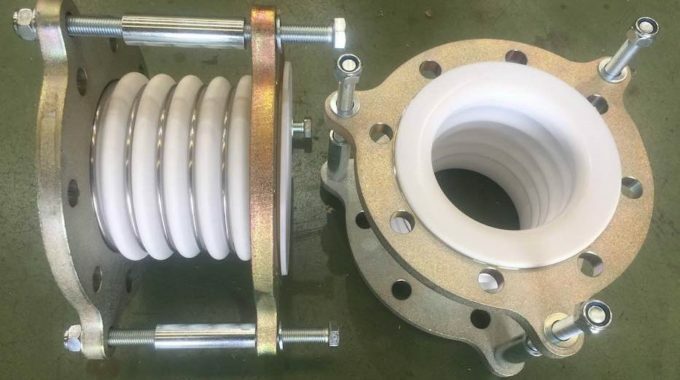 Codinor supplies PTFE compensators for applications with highly corrosive products. 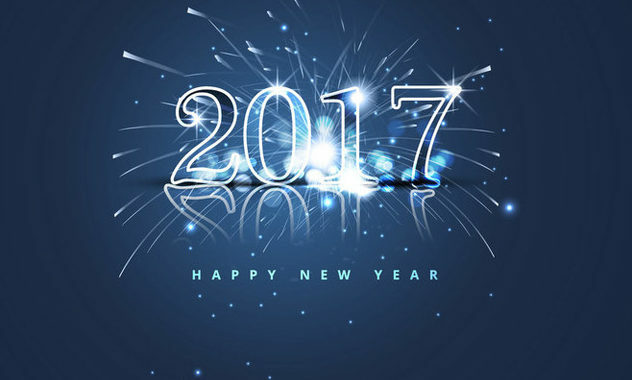 Codinor wish you a happy new year 2017. Our technical team remains at your disposal for more information.